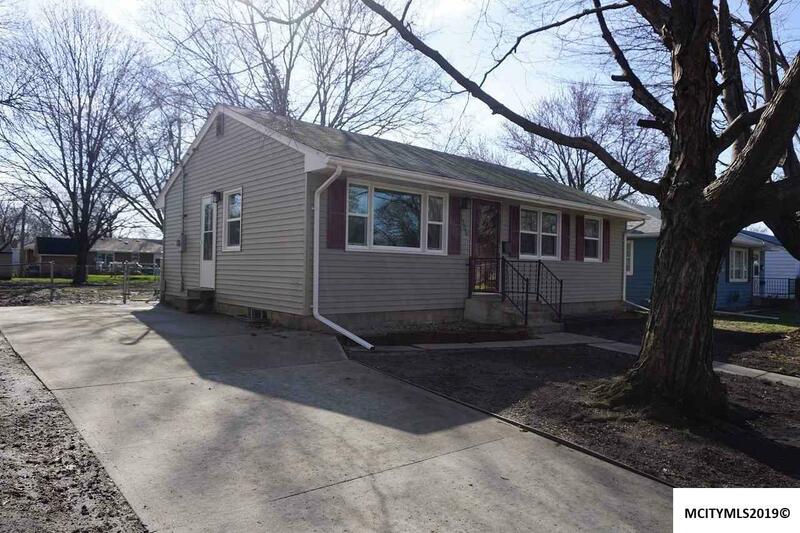 Move right in to this recently updated 3 bedroom home! 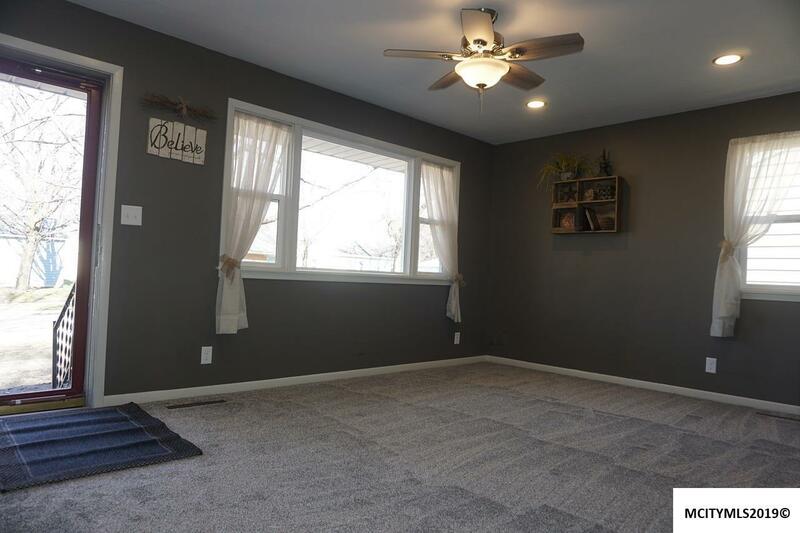 Fresh new neutral colors throughout. Sunny eat in kitchen with slider to deck and backyard. 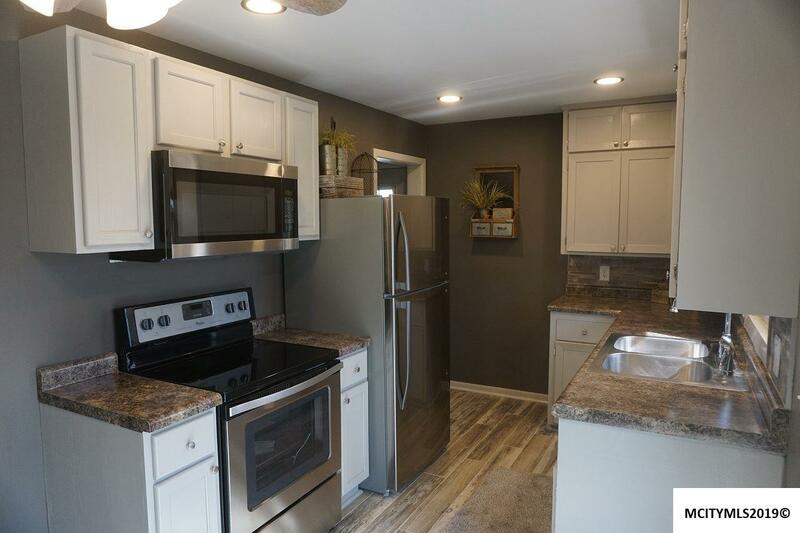 Updated counters, fresh paint and all brand new appliances. 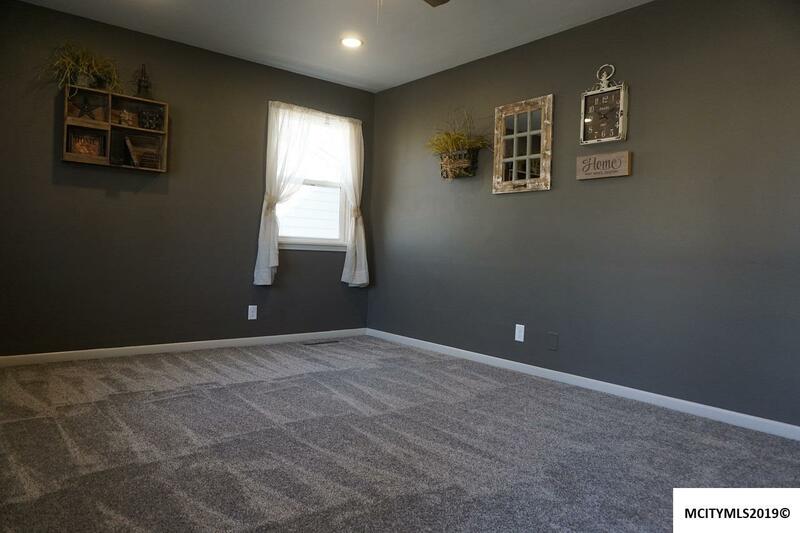 Bonus family room and office or could be 4th bedroom in the lower level. Great storage and laundry area with washer/dryer. HUGE backyard with ample room to build your dream garage. New windows and low maintenance exterior. Great location on quiet street. Everything has been updated and ready to go! Utility Room Comments New Washer/Dryer!